When winter hits, this is when we begin to hear about the natural disasters from around the world. So far we have already seen the damage that Hurricane Sandy caused to the USA and the Caribbean. 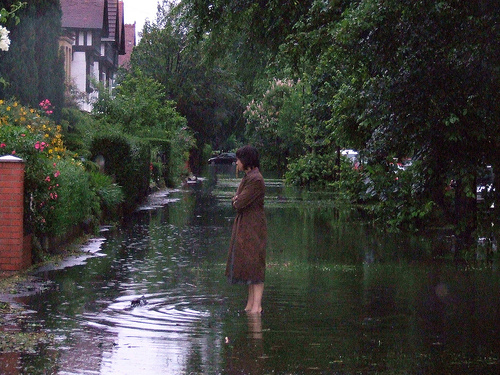 Earlier on in the year much of England has already experienced serious flooding and although we are a lot less prone to natural disasters, landlords do need to be prepared. The most serious disaster we are likely to experience here is flooding, although your home won’t be blown away, a lot of damage can occur. 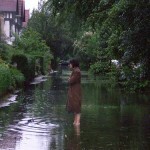 If you live by a river then you are probably used to the risks of flooding, however you are trying to let a home on the river, you may not be aware. This means, before you purchase the property make sure you have done your research, there is plenty around. Don’t just consider flooding, strong wind often come with a home near the coast. This can also cause damage. If your property is in danger of being flooding then your tenants are responsible for their own safety however, you should make some preparations in advance. Providing sandbags could reduce a lot of damage to your property, also make sure that your tenant has relevant phone numbers such as an electrician. This may meant the difference between a whole new electrical system and a repair. Assuming that your landlord insurance policy covers you for everything is one of the biggest mistakes. Make sure you are covered for what you need, this means if you have a property in an area that may flood, make sure you have cover and if not, take out additional cover. If you prepare for the worst, the outcome will be the best it can be.